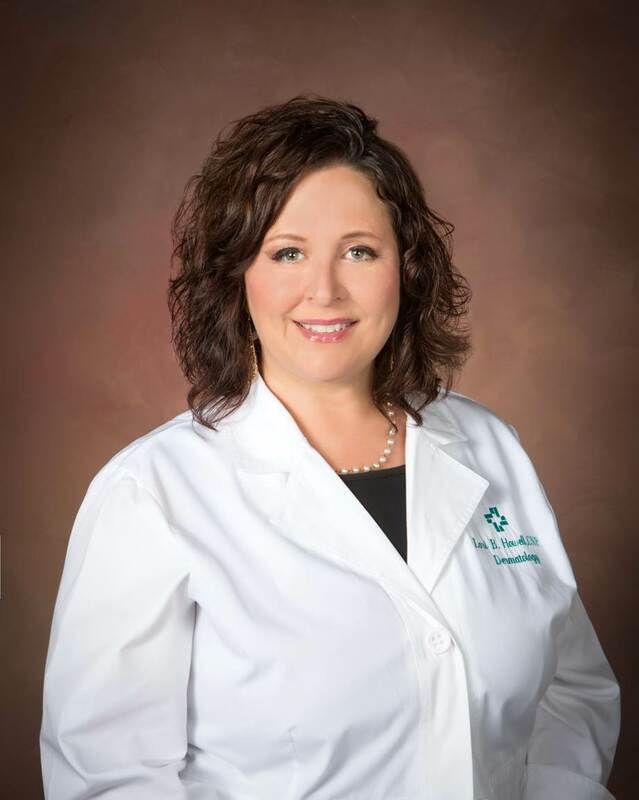 Lori B. Howell, CNP, joined Hattiesburg Clinic Laurel Dermatology and Dermatology – Picayune in 2016 as a certified nurse practitioner. She received her Master of Science in Nursing and her Bachelor of Science in Nursing from Mississippi University for Women in Columbus, Miss. She is board certified as a family nurse practitioner by the American Academy of Nurse Practitioners. Howell is a member of the American Association of Nurse Practitioners, The Dermatology Nurses’ Association, Mississippi Association of Nurse Practitioners, Mississippi Nurses Association and Sigma Theta Tau International Honor Society of Nursing. A native of Laurel, Miss., Howell has been a nurse for more than 20 years and has worked in the field of dermatology since 1999. Her special practice interests are general dermatology and psoriasis. At Laurel Dermatology and Dermatology – Picayune, she provides general dermatology services, including minor skin surgery and the treatment of psoriasis, skin cancer and other skin diseases. Her primary focus is delivering compassionate health care to her patients. Mississippi University for Women – Columbus, Miss.